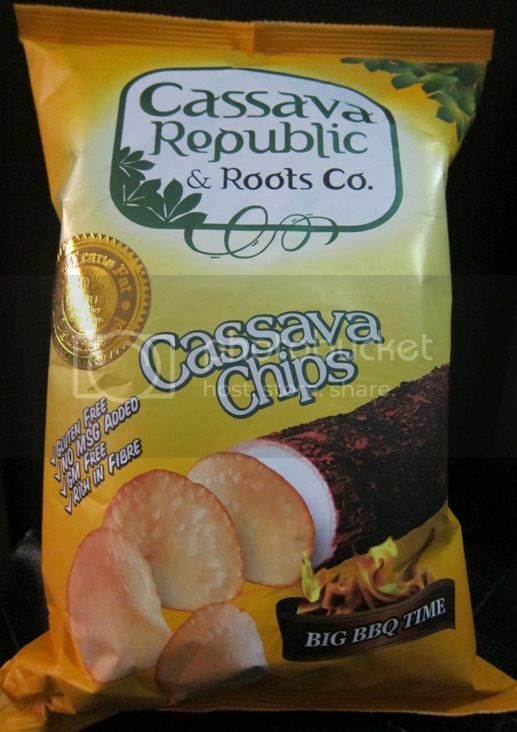 Have You Tried Cassava Chips? 1. These chips are gluten-free. 2. They have no MSG added. 3. They are GM-free, meaning they are not genetically modified. 4. They are rich in fiber. Of the three flavors they have, the Big BBQ Time is my son and husband’s favorite. You should try these chips! This entry was posted in Cassava Chips, Snacks. Bookmark the permalink. 4 Responses to Have You Tried Cassava Chips? My website is on [url=http://healthyrecipeforweightloss.blogspot.com]Healthy recipes[/url]. The houseboy makes homemade cassava chips. We have a whole vacant lot of cassava shrubs that’s why.